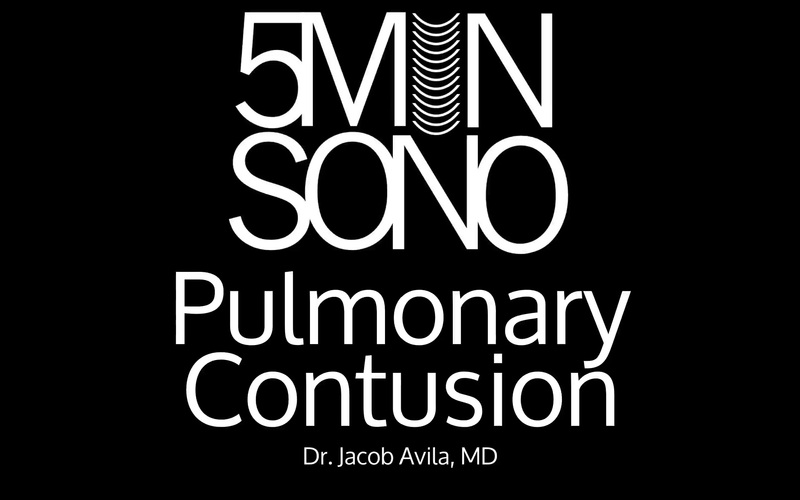 Learn to identify pulmonary contusions in <5 mins! 5 minutes too long? Check out this 5 second sono!